"We offer a diverse choice of training courses with highly experienced trainers and assessors." "We will listen to your needs and ensure that our service meets your specific requirements." "We offer a diverse range of services which can be tailored to the needs of our customers." "We will work with our customers to help to identify their current and future training needs and to assist in planning and maintaining staff competence"
At Infinity Training and Assessing we listen to our customers' needs to establish the most dynamic, cost effective approach to deliver your training and assessment needs. We offer a diverse range of training courses with highly experienced trainers and assessors. 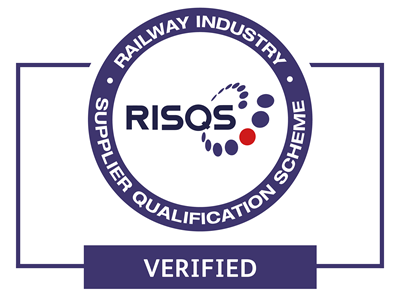 We offer a full consultancy service including Professional Head of Signalling services, mentoring services, internal verification and a full administration service. We recognise each customer has its own unique issues and strive to cater for the individuals' needs in a positive manner. We value all our customers and treat everyone with respect. A year 12 student from Tendring Technology College joined us for a job shadowing day. 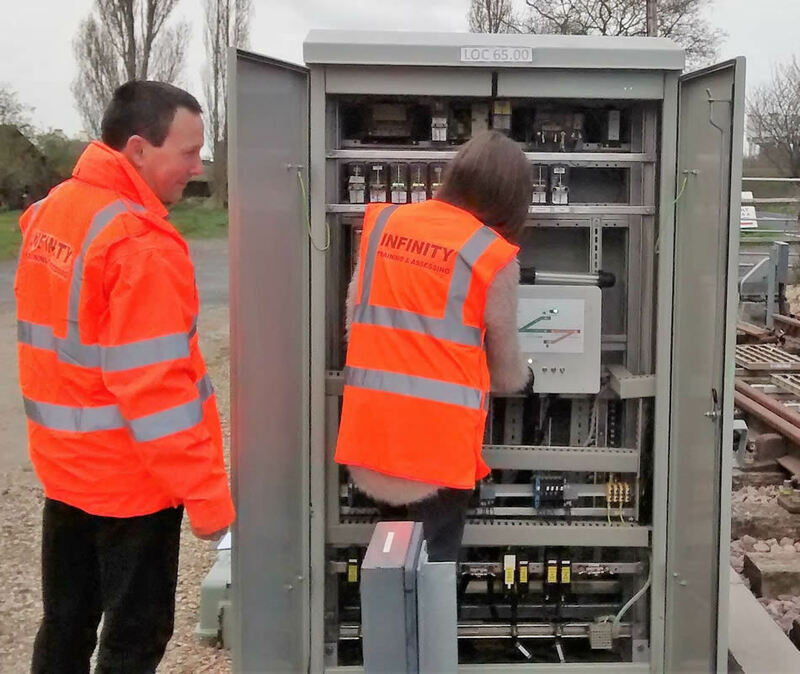 Infinity Training were delighted to show the young student how the operation of the training centre worked. During her day she assisted in a variety of roles including recording and processing purchase invoices, preparing invoices, preparing course notes and classrooms for the training sessions on the following day and she was even shown how to maintain and test some equipment in our practical training area. Towards the end of her day, we asked her what the most memorable part of the time she spent with us was and she replied that she enjoyed learning about the financial side of the business and how the accounting software works. Infinity Training enjoyed a busy start to 2019 with customers planning and booking courses through until the end of this year. Our successful start has allowed us to expand our training school with new equipment to broaden the technical courses that we are able to offer. Our first successful HVI track circuit course was delivered in March with a variety of customers booking a further four courses throughout this year.